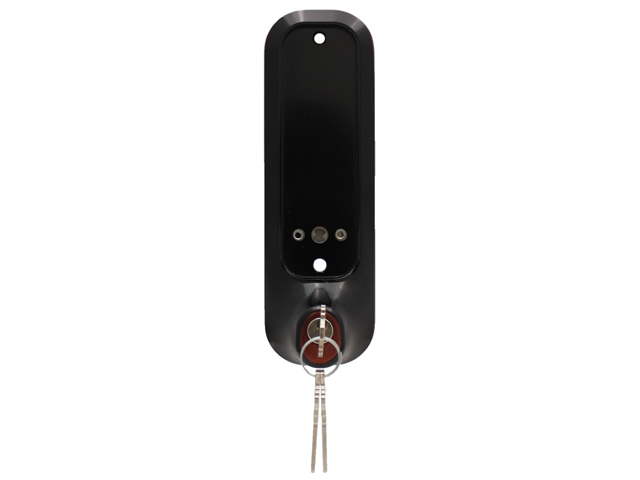 The Lockey KOS lets you use a metal key in addition to a combination to unlock a Lockey 2000 Series keypad lock. 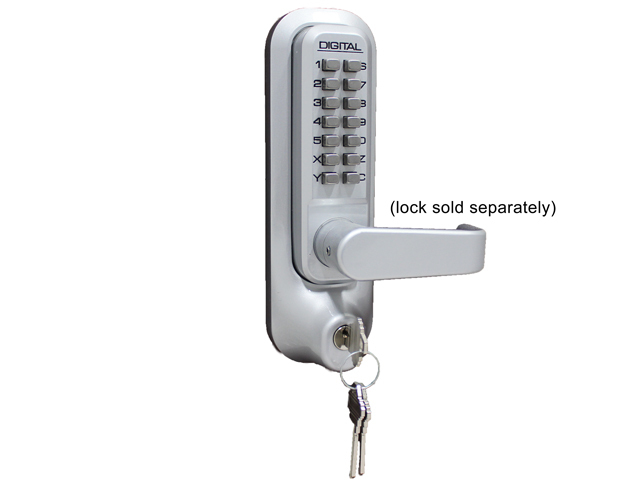 It will work with either a new lock or one that has already been installed. 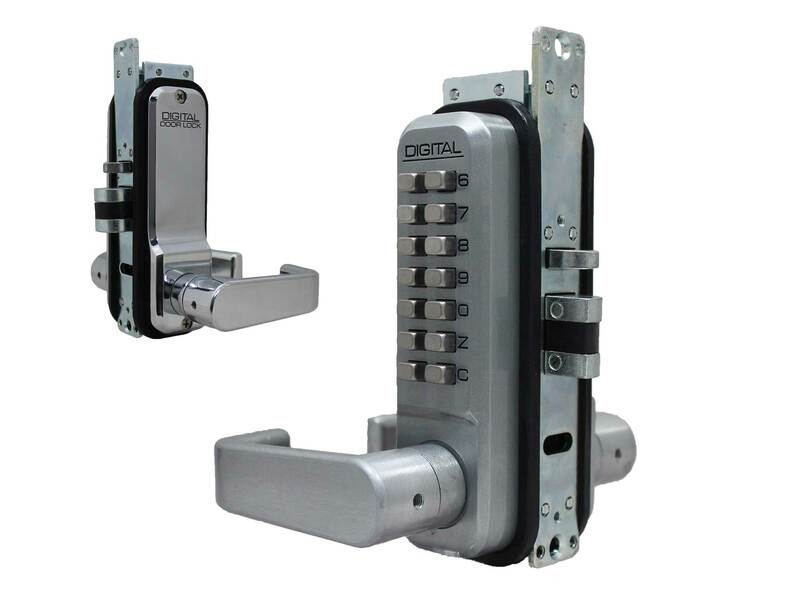 This product is NOT compatible with Lockey 2900 Series locks. It is too wide to fit on a narrow stile door and the product will extend over the edge of the door frame slightly. 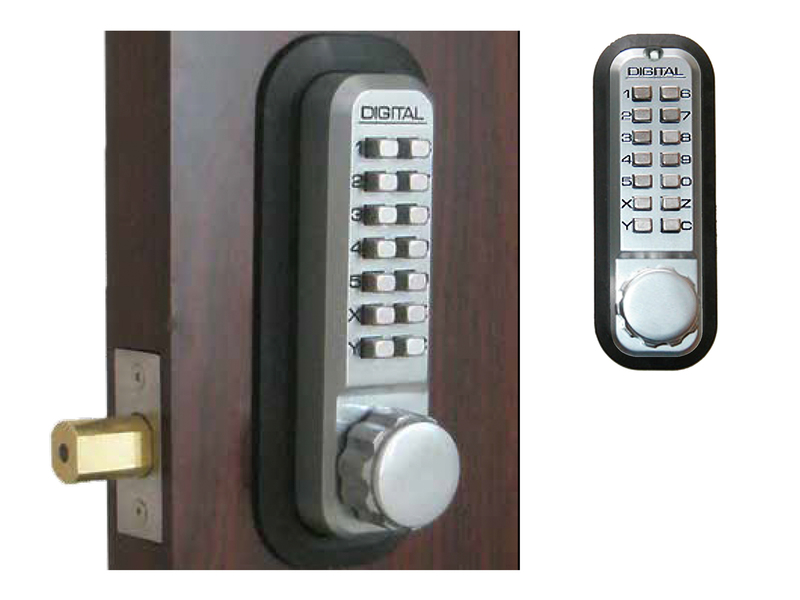 FINISHES: antique brass; jet black; oil rubbed bronze; satin chrome; Satin Chrome - Marine-Grade; satin nickel; white. 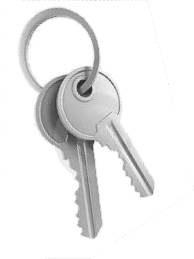 KEY: can be keyed alike; comes with 3 keys. 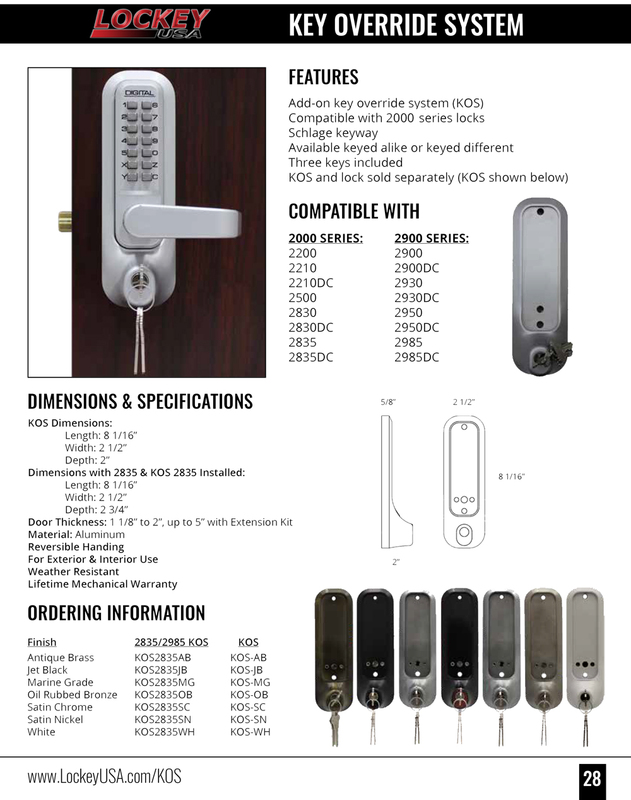 PRODUCT LINE: Lockey 2000 Series. 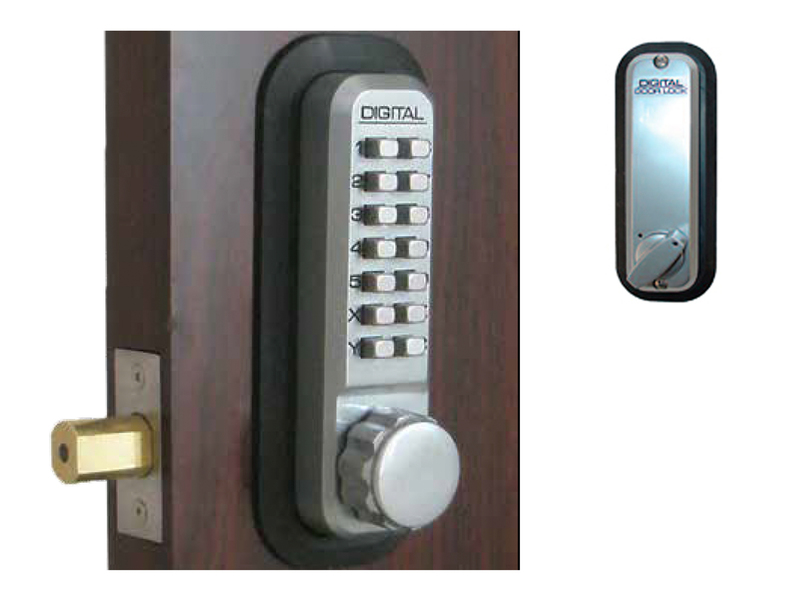 WAYS TO LOCK/UNLOCK: (unlocks by using either a metal key OR a keypad). 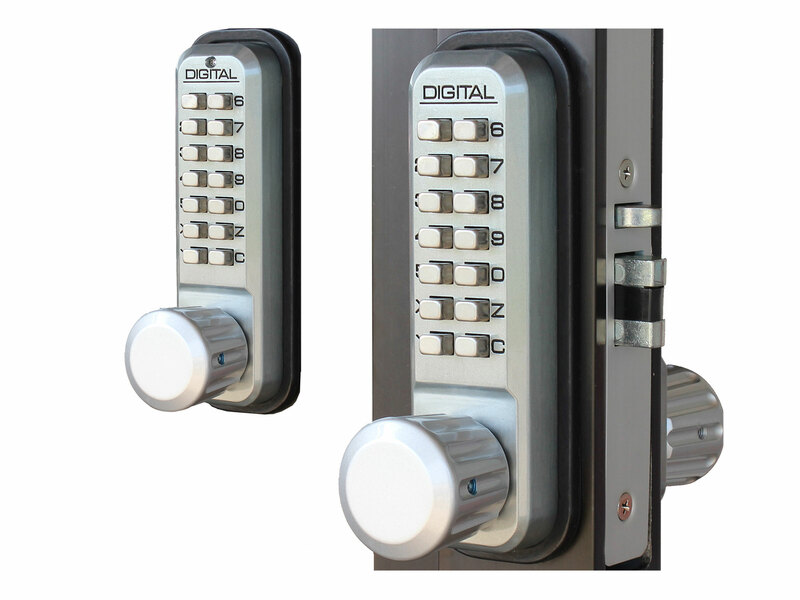 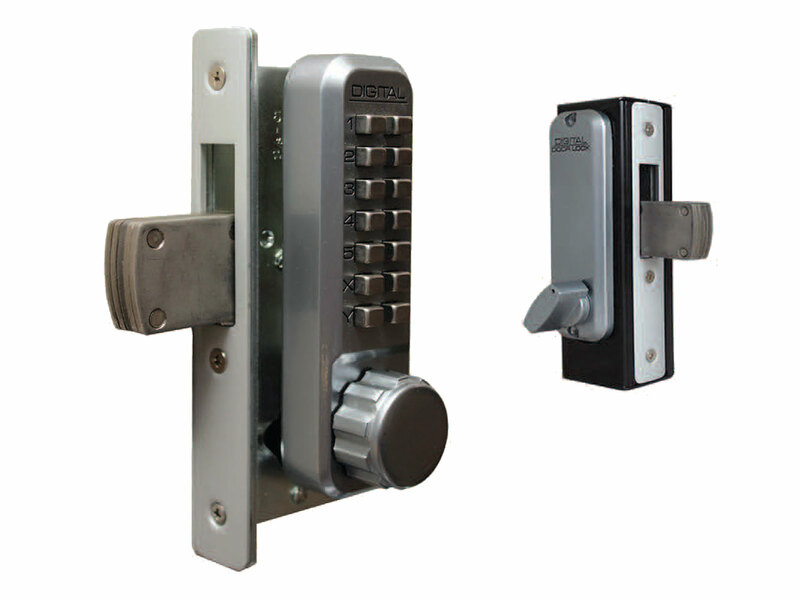 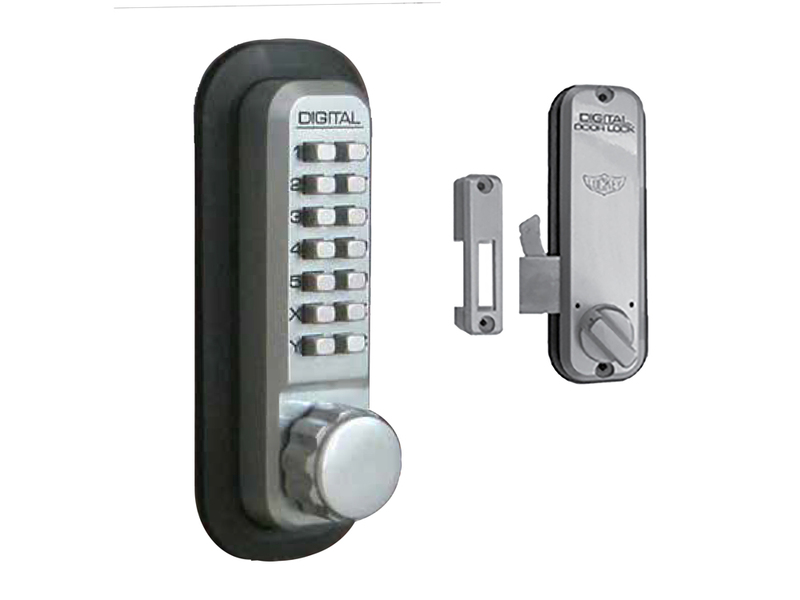 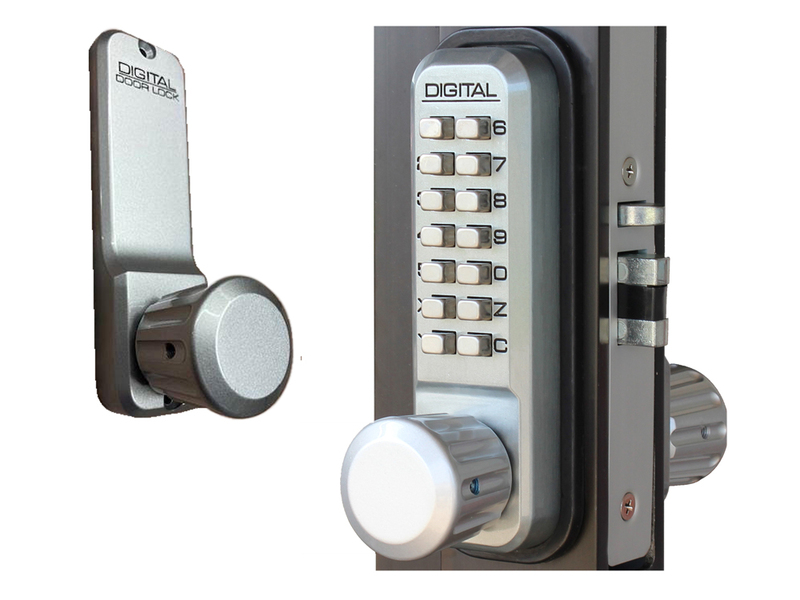 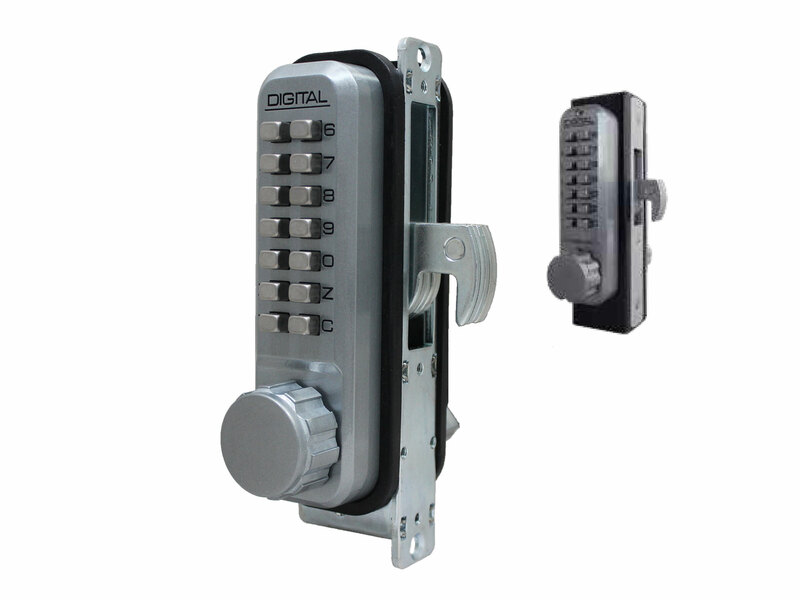 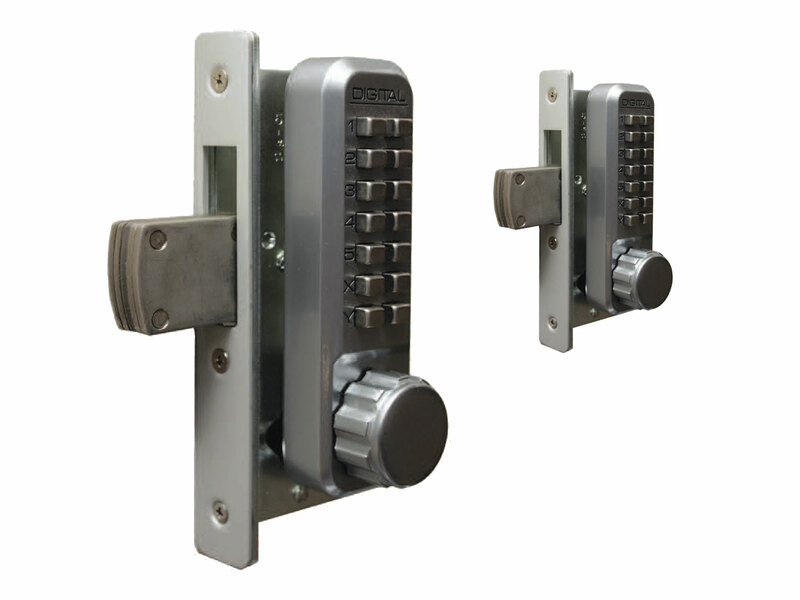 with a double-sided Lockey 2000 Series lock (like a 2210DC, 2835DC, etc.) 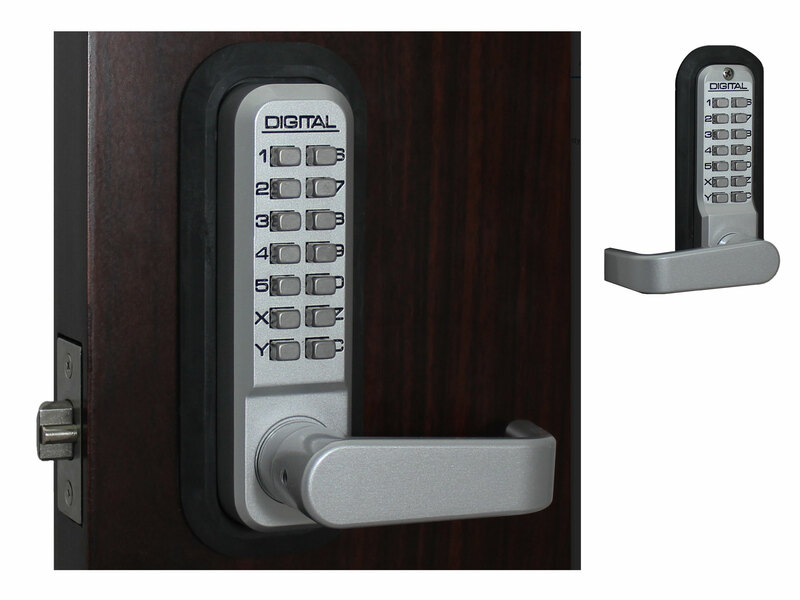 that has a keypad on BOTH sides. The KOS is 5/8" thick, so if you are using a double-sided lock, you may also need to purchase a Lockey Thick Door Kit (Extension Kit) if the thickness of your door plus the thickness of the KOS is more than the maximum specified for your lock. 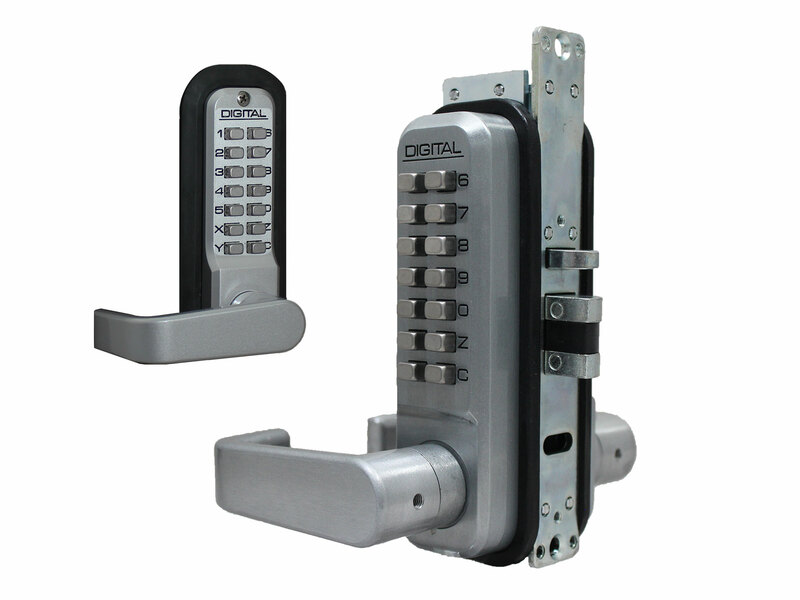 This is generally 2" but be sure to check the specs on the lock detail page to be sure. 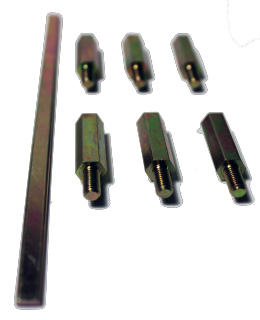 Otherwise, the screws, hex bolts, and spindles will not be long enough to reach all the way through. This product has a Schlage key cylinder and comes with 3 metal keys. 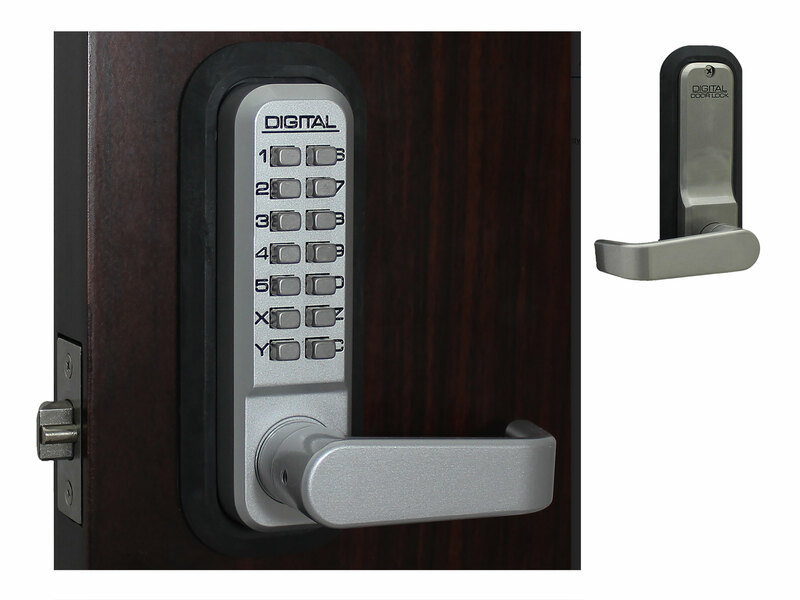 If you want these keyed alike, be sure to add Lockey Key-Alike Service to your order.